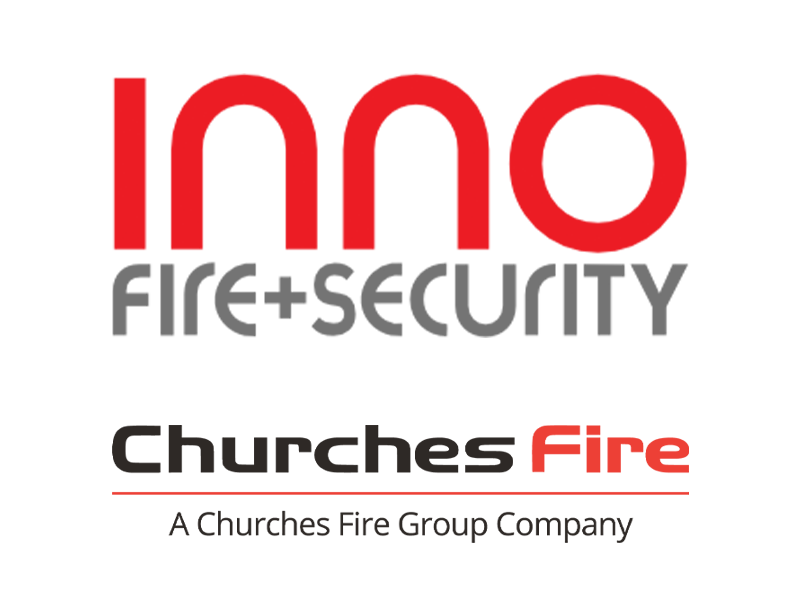 The primary purpose of intruder alarms is to provide a deterrent to potential criminals, however, what intruder alarm is right for your domestic or commercial property will depend on what you need it to do in the event it is called into action. 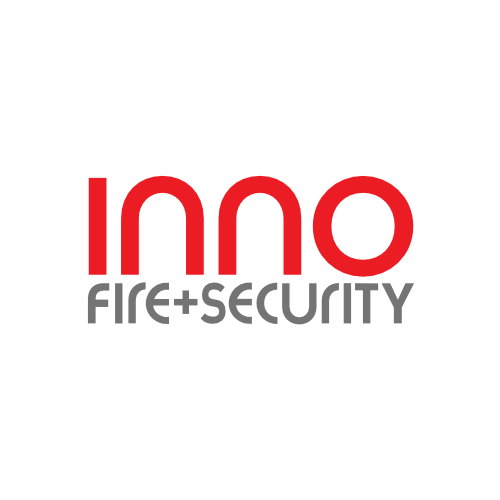 It goes without saying that the least you want from your intruder alarm is for it to detect an intruder early, at Inno Fire, Security and Electrical Contracting we have a range of alarms that can identify unauthorised access in different ways. From infra red beams, pet tolerant detectors to movement and vibration sensors, we can supply all manner of home and commercial protection depending on the size of your property and your budget. Systems can be connected to a remote monitoring centre and provided with police or a professional guard response. Using the latest technology even dealing with those remote sites with no mains supply let alone a telephone line, can now be protected.